Do you have a difficult time hearing on the phone? 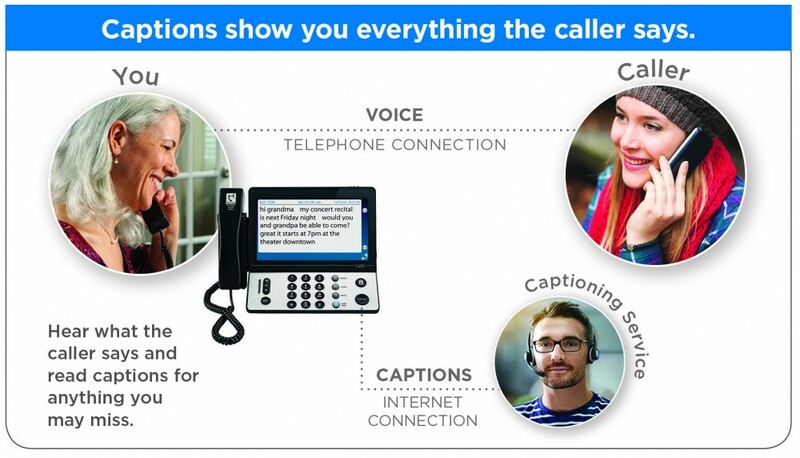 CapTel, the FREE captioned telephone is the best device for you. Captel is an amplified telephone up to 40dbs that will also print out word for word everything the incoming caller is saying, so that you never have to miss a word on the phone again. It includes a built in answering machine, ability to review captions after a conversation is over, and a 24 hour customer service button on the base of the phone. The only requirement is having high speed internet in your place of residence. 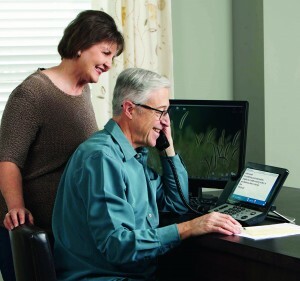 Contact your audiologist at Audio Rx for further details on how to get the Captel phone.